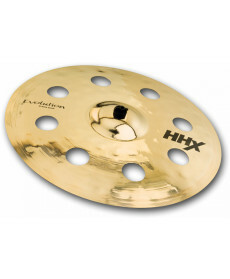 Sabian HHX Evolution O-Zone 18"
Prato Crash Sabian HHX Evolution O-Zone 18". Material: Bronze Liga B20. Peso: 526. Modelo de Assinatura de 1150. 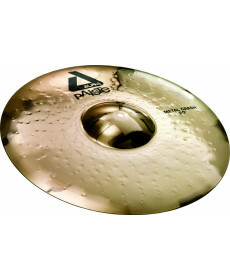 Paiste ALPHA Metal Crash 20"
Prato Crash Paiste ALPHA Metal Crash 20". Material: CuSn8 Bronze, também conhecido como “2002 Bronze”. Peso: 523. Modelo de Assinatura de 1150. 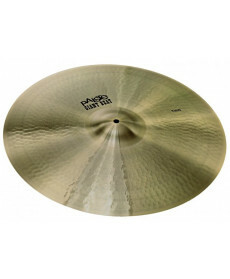 Paiste Giant Beat Thin Crash 18"
Zildjian A Thin Crash 18"
Prato Crash Zildjian A Thin Crash 18". Material: CuSn8 Bronze, também conhecido como “2002 Bronze”. Peso: 523. Modelo de Assinatura de 1150. Bright. Stronger high-end than Thin Crash. 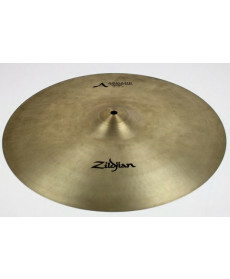 Zildjian S Trash Crash 16"
Prato Crash Zildjian S Trash Crash 16". Material: CuSn8 Bronze, também conhecido como “2002 Bronze”. Peso: 523. Modelo de Assinatura de 1150. 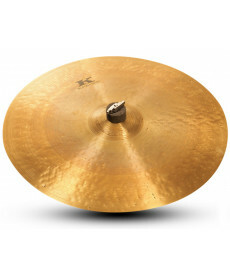 It’s all in the name – S Family trash crash cymbals feature a thin weight crash tone along with a trashy white noise color that fits the mix perfectly. 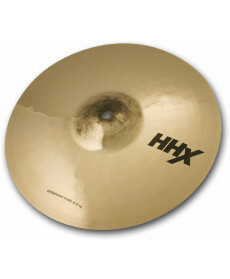 Sabian HHX X-Plosion Crash 16"
Prato Crash Sabian HHX X-Plosion Crash 16". 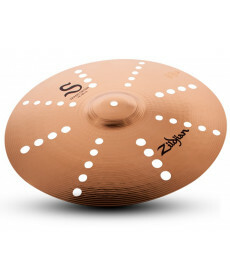 Material: CuSn8 Bronze, também conhecido como “2002 Bronze”. Peso: 523. Modelo de Assinatura de 1150. Simmering, dark tones boosted by explosive power deliver a toneful explosion. 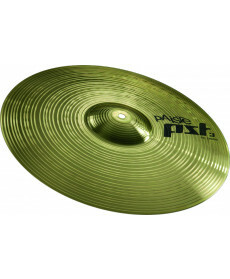 Prato Crash Paiste PST3 Crash 16". Material: Brass MS63. Peso: 522. Modelo de Assinatura de 1150. 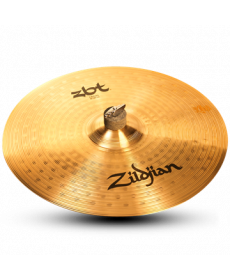 Prato Crash Zildjian ZBT Crash 16''. 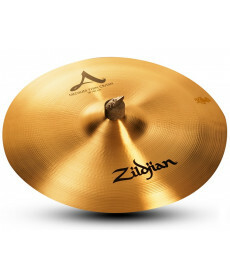 Material: Sheet Cymbals; Acabamento: Traditional Finish. Peso: 524. Modelo de Assinatura de 1150.